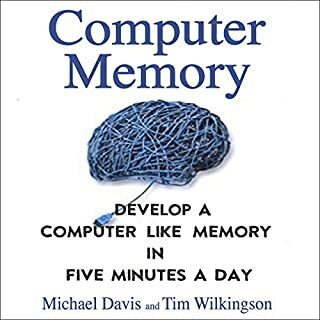 Find out how speed reading and photographic memory skills are connected and how you can train yourself to become a master at both! 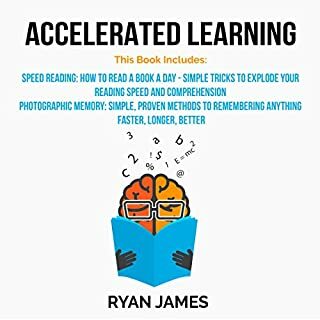 Learn how to incorporate the exercises and techniques found in this book into your daily routine so that speed reading and photographic memory becomes a habit. Soon you will find that you can read an entire book each day and remember things much clearer! 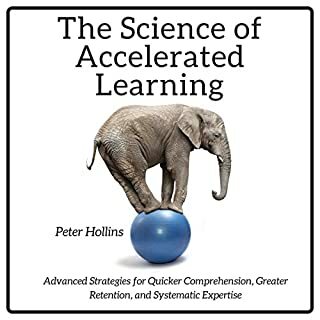 The more you practice these accelerated learning techniques, the more knowledge you will gain that you can use to achieve your goals in life. This book does not teach you speed reading. Do you often forget people’s names? Do you find learning difficult? Or maybe you get stressed or just too distracted to focus on getting work done? Would you like to double your productivity? 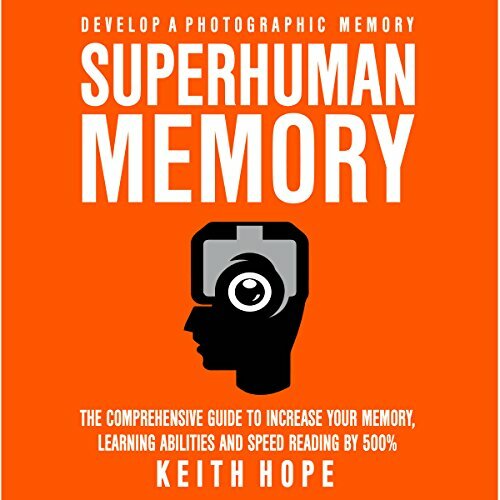 What does Superhuman Memory give you? Never forget anyone's name again, ever! Attract successful people by maximizing your interpersonal intelligence! 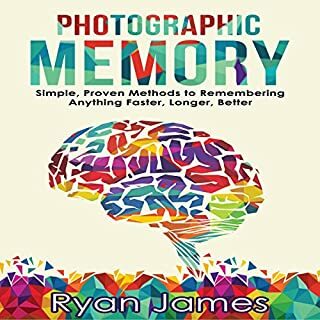 The Superhuman Memory system can help anyone of all ages and harness the incredible power of your mind to remember more with very little effort. 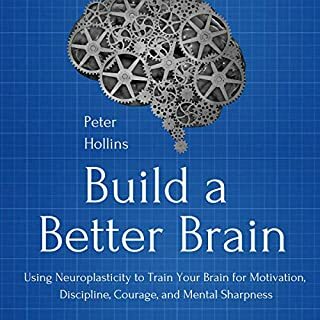 If you apply the strategies inside, inevitably - hour after hour - day after day...week after week - you will find yourself in command of ever-increasing powers of rapid learning, vocabulary building, problem-solving, clear thinking, friend-making, and superhuman memory. Great teaching in memory techniques..Wish I knew these techniques when I was studying nursing..